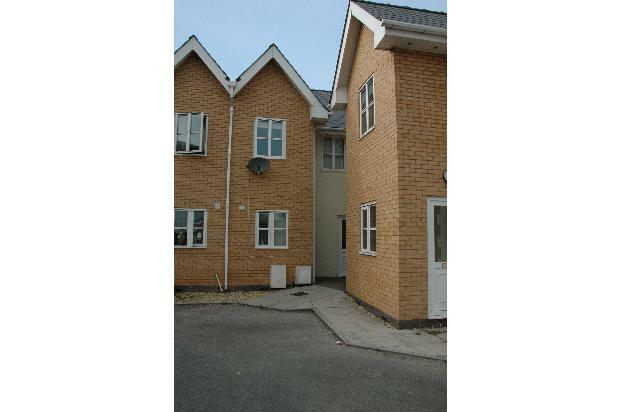 Pay no agent fees at this modern 2 bed house available to let in Old Cwmbran. 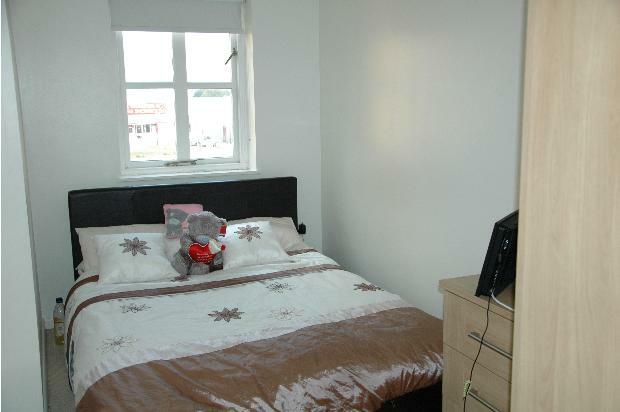 Private parking, within walking distance to Cwmbran town centre and easy access to the M4. 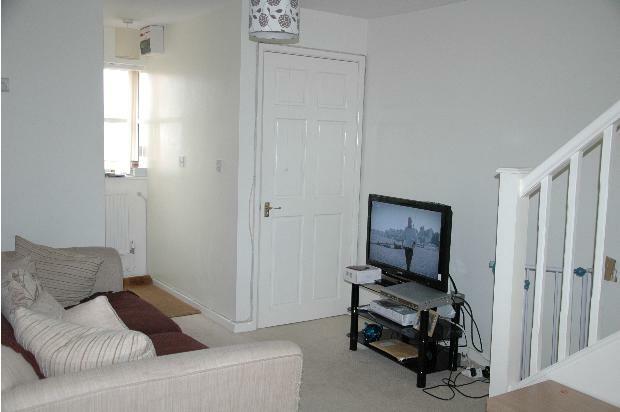 Modern 2 bed property located in Oldbury Cwrt off Oldbury Road in Old Cwmbran. No agency fees for this property. 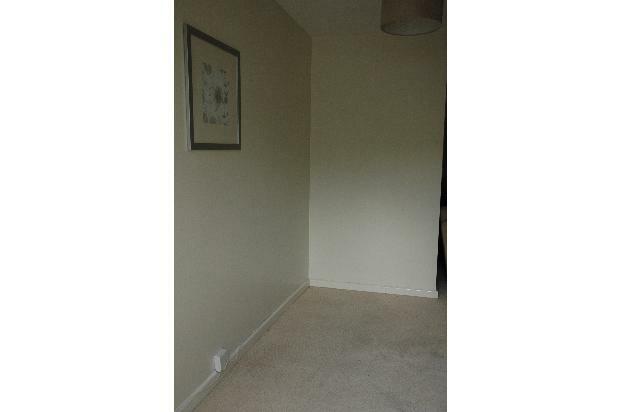 £540 pcm. £540 deposit payable. We would prefer a long term tenant and as such if you are willing to sign a 2-year agreement we will drop the rent to £520 pcm. Of course you are welcome to stay for longer than this. 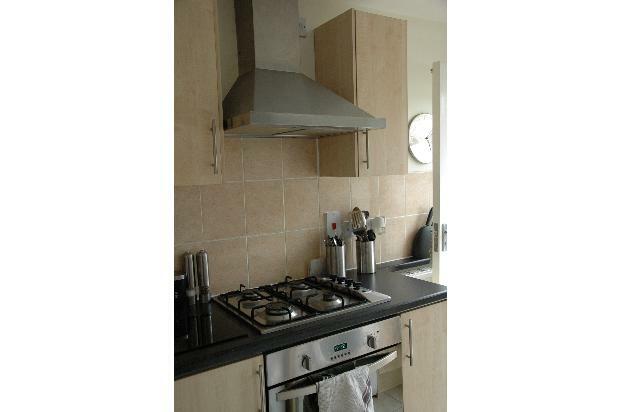 Built in 2008, the house consists of an open plan living/dining area, a modern kitchen with gas hob and electric oven, downstairs toilet and two bedrooms each with fitted wardrobes. 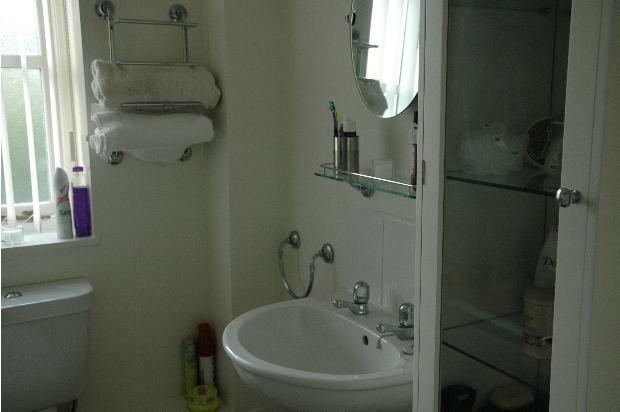 The large upstairs bathroom benefits from a bath and separate mains shower along with storage and accessories. 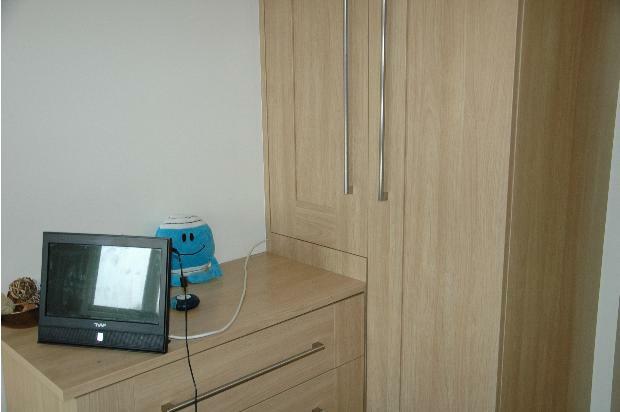 A recently installed digital aerial is available with connections in both bedrooms and in the living area so you can watch digital TV via freeview as soon as you move in. 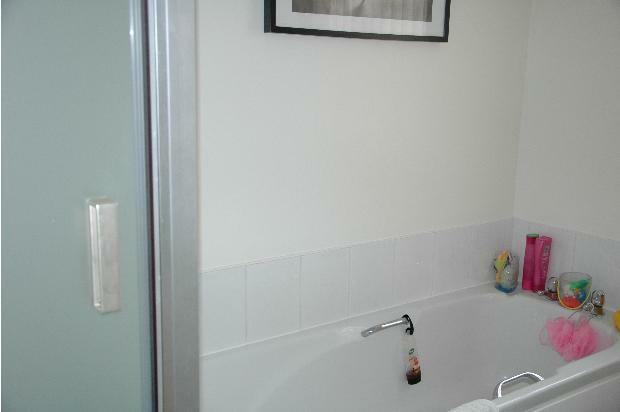 There is a private, low maintenance enclosed garden to the rear with access to the side road. The house benefits from a private parking space in a communal parking area at the front of the house with room for additional cars. A minimum 6 month assured shorthold tenancy agreement but stay as long as you want!